If your travels take you along the stretch of I-8 between San Diego and El Centro, your choice is easy: Exit 61, where Golden Acorn Casino & Travel Center will meet all your pit-stop needs—and more! RVs can go pretty far on a tank of gas, primarily because the gas tanks are enormous. But big gas tanks mean big fill-ups, and every saved cent per gallon counts. Golden Acorn Casino & Travel Center has the best fuel prices around, and we even carry racing fuels if you’re hauling desert toys behind the RV. 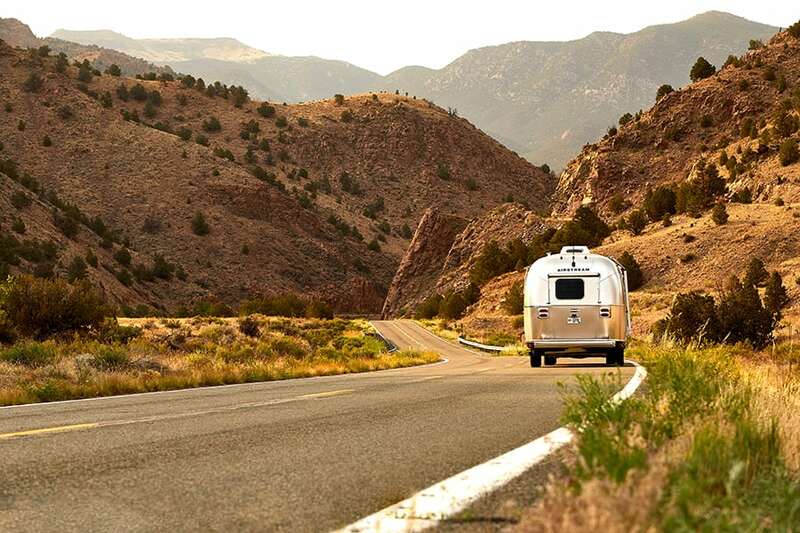 In addition to being the fuel stop with the best prices around, Golden Acorn Casino & Travel Center is extremely RV friendly. We also cater to truckers, so you can be sure there are plenty of large-bay pump stations available, plus air and water, a washing station suitable for large vehicles, and an RV dump station. Most travel stops focus on the basics: fuel, food, and restroom facilities. But Golden Acorn Casino & Travel Center goes above and beyond, with amenities including a laundry room, hot showers, clean restrooms, and even a lounge to kick back and relax before hitting the road. If you only have time for a quick bite, our 3,000-square-foot convenience store is open 24 hours a day and offers an enormous variety of snacks and to-go meals. But if you have time to hang out for a bit, you can grab something quick and easy at the Del Oro Deli, or indulge in prime rib, steak, and other entrees at our Golden Grill. America features majestic landscapes and awe-inspiring views, but there’s fun to be had indoors, too! At Golden Acorn Casino & Travel Center, you can take a break from the scenery with exciting entertainment. Our casino has hundreds of state-of-the-art slot machines and plenty of table games like Blackjack and Texas Hold ‘Em, and we host live music at our Player’s Bar every Friday and Saturday night. If you’re looking for an ideal I-8 rest stop, look no further than the Crestwood Road exit (Exit 61) on the I-8 between San Diego and El Centro. We’ll get you fueled up, cleaned up, and filled up with delicious food and riveting entertainment before you hit the road.